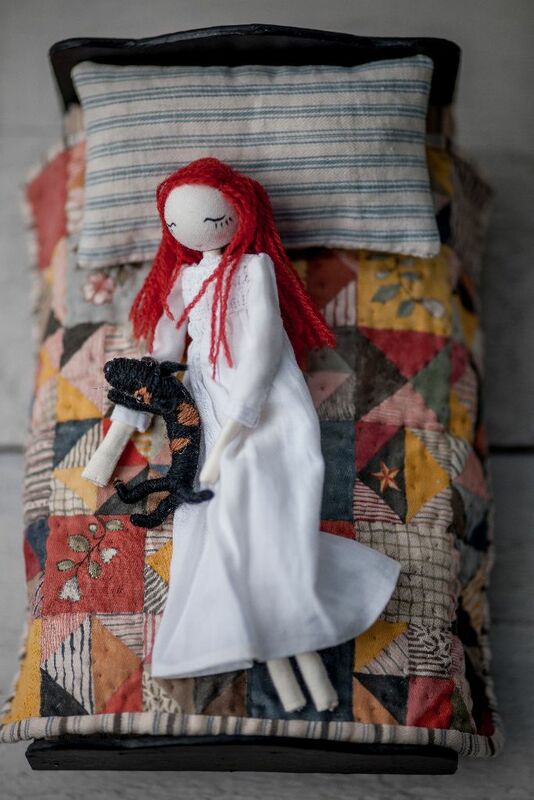 Sarah makes a limited number of art dolls each year. 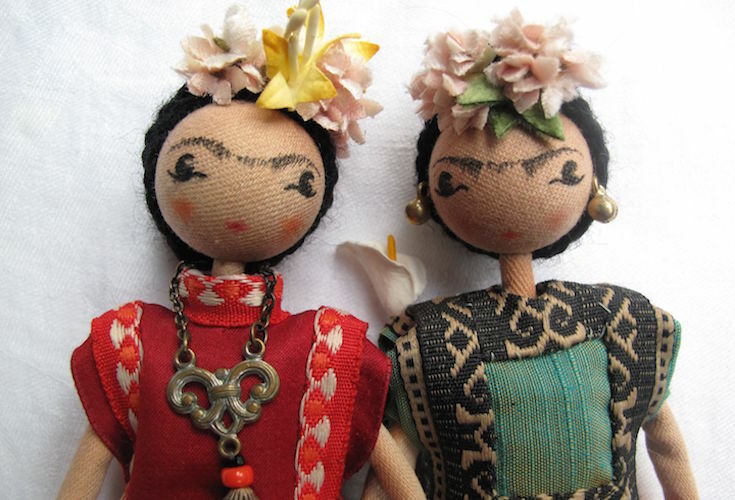 Each doll is utterly unique, signed and numbered and involves hours of detailed and skilled work. 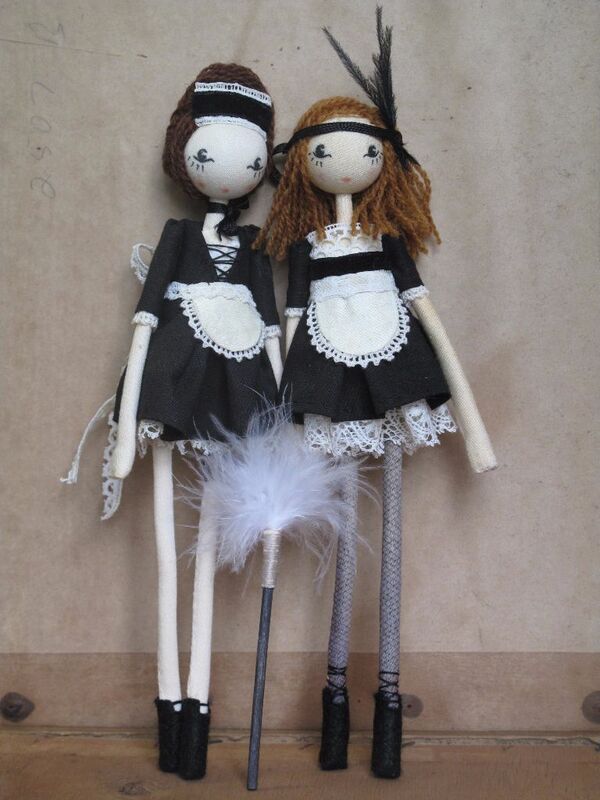 The dolls are small and delicate with wired limbs so they can be posed. 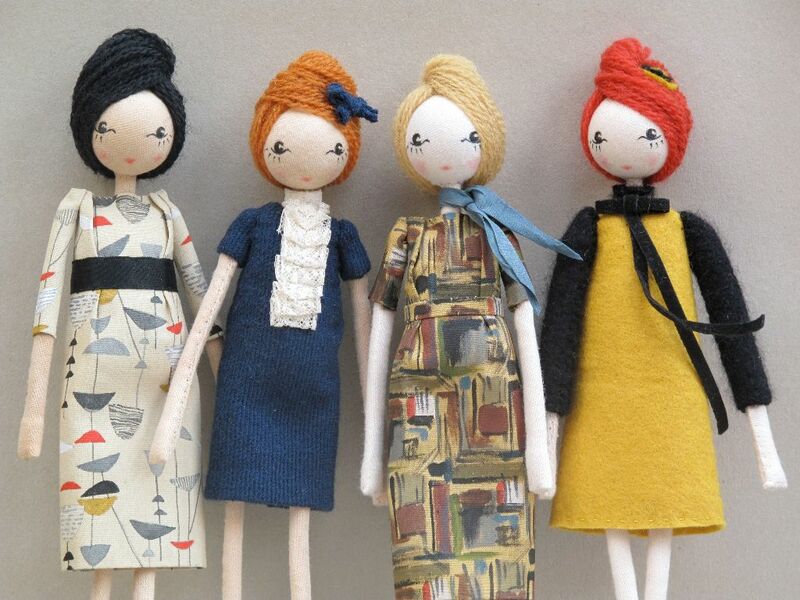 Sarah usually makes a group of 5 dolls at a time based around a theme such as gardening, the 1960’s or fairy tales. She sources vintage fabrics and trimmings or paints a design onto cotton or silk to achieve the small scale required. 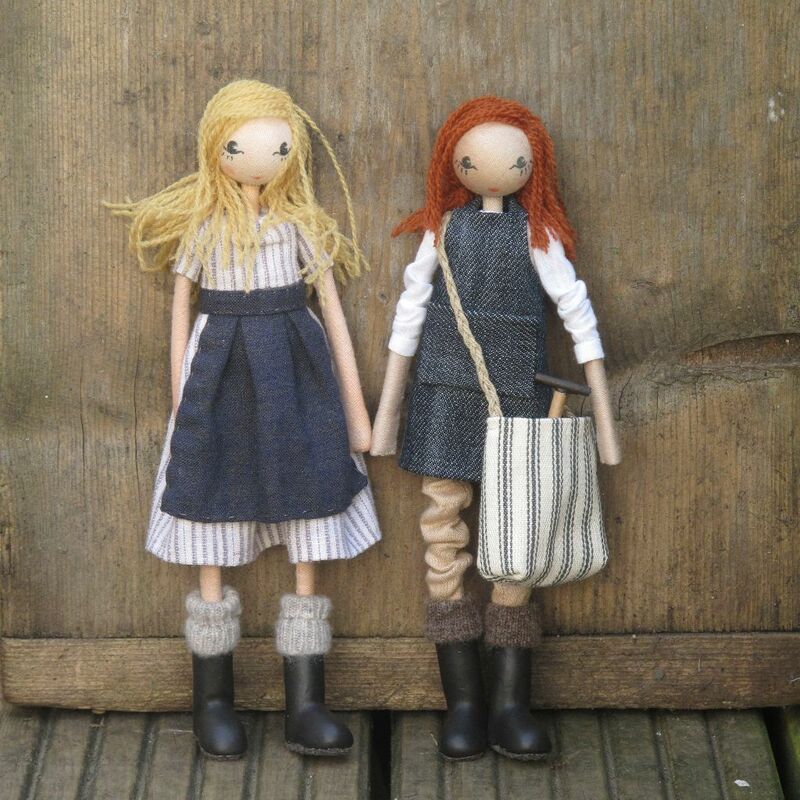 Sarah has been featured in Selvedge Magazine and has made several collections for them. 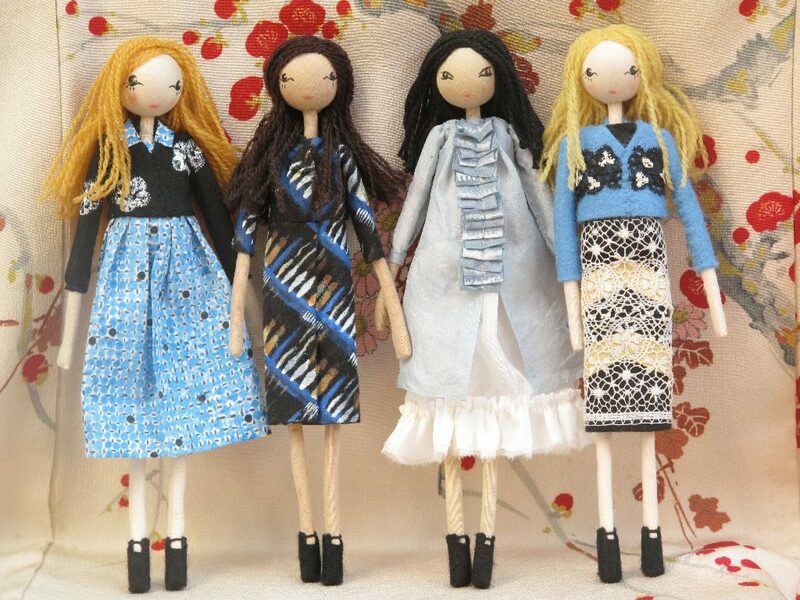 The Cross Shop, a beautiful fashion boutique in London’s Portland Road, also stocks Sarah’s dolls where they are dressed in miniaturised versions of fashion labels such as Dosa, Clements Ribeiro, Samantha Sung and Zero+Maria Cornejo. Please join the mailing list for details of upcoming collections and availability. 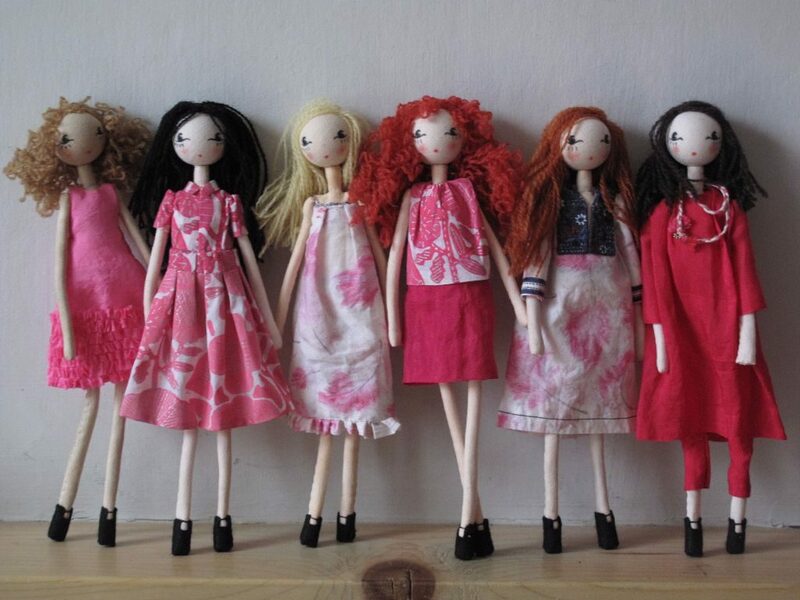 Please contact Sarah if you would like to commission a personalised doll. The dolls are for decoration only and are not suitable for children.